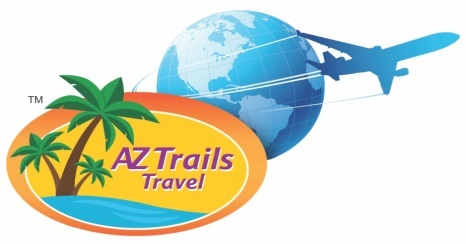 The Fountain Hills Chamber is part of your advertising team. Our services range from Email Marketing and text marketing to online advertising. 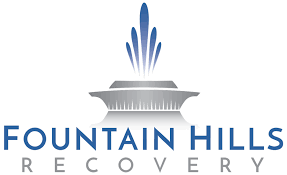 Service frequency is from weekly to monthly and will provide your company with increased marketing in the local target market–Fountain Hills. We also all clients to be able to Implement Google Ads automation today, we can do this in-house and this is a great way to get your business online! 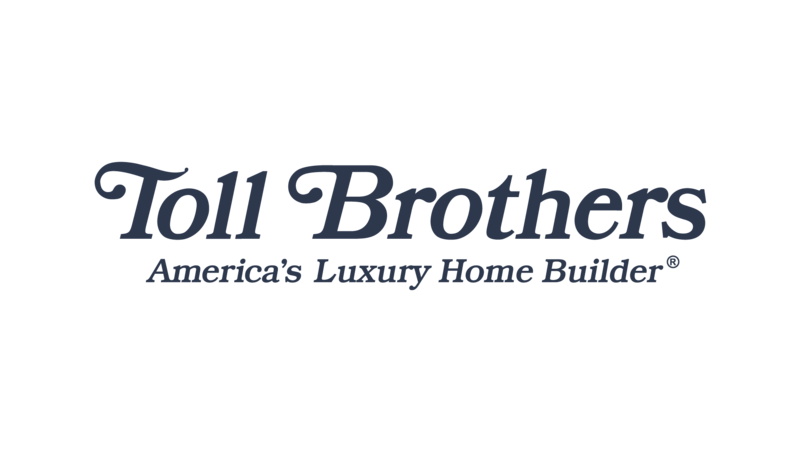 To find out any further information, don’t hesitate to get in touch with us or use the hyperlinks found on this web-page. 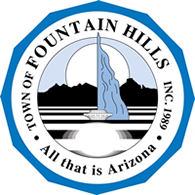 The Fountain Hills Chamber website features a local business directory for over 350 restaurants, insurance agents, hair salons, jewelry stores, coffee shops, hotels and everything in between. Residents and visitors search the member directory listings frequently. For more information about advertising on the Chamber’s directory page or website footer, please contact the Chamber staff. Each week the Chamber features “Member Events” and “Chamber Dealz” email that gets sent to over 2000+ community subscribers. Additionally, each newsletter have a “Monday Member Spotlight’ where a particular business is featured to help advertise a new service or product, news or just something new and exciting happening with their business! Additional programs in development. Please contact the Chamber staff for more information.